Mr. Om Rajbhandary, is an Executive Chairman of Brihat Group (Real Estate Conglomerate) in Nepal. 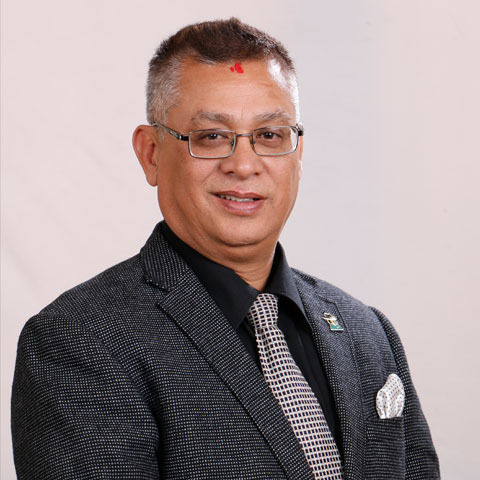 He is also an executive board member of Federation of Nepalese Chambers of Commerce and Industry (FNCCI) where he is contributing as a Chairperson of Urban Development Committee. 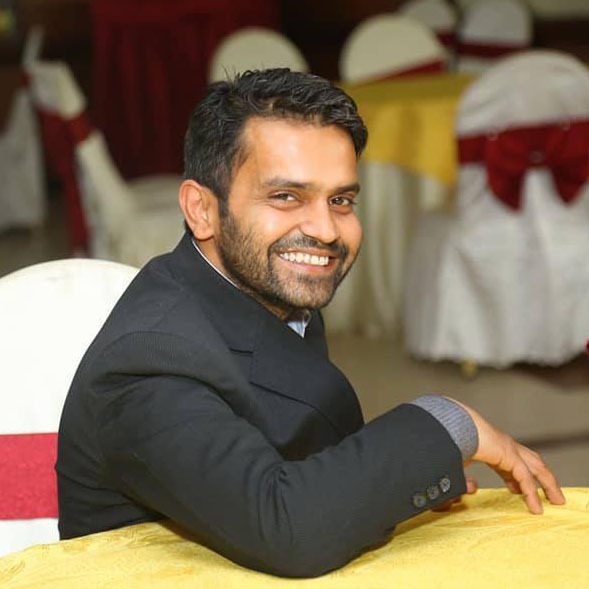 He is one of the mentors and Angel Investors for the entrepreneurs who get affiliated with Antarprerana. 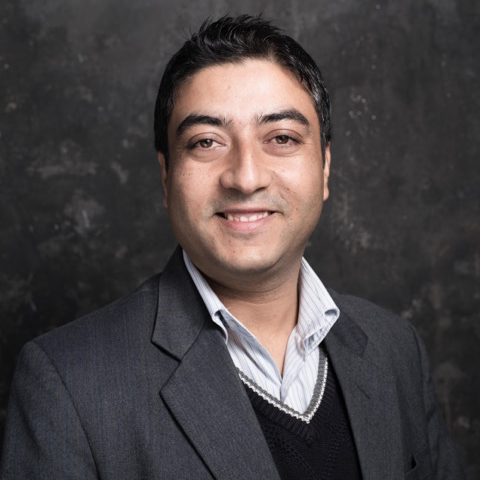 Niraj Khanal is a CEO/Co-founder of Antarprerana, Mr. Khanal is a known personality in Nepali startup community and brings in his wide pool of entrepreneurs networks to the firm. A master networker, he has built a vibrant business startup community with the right linkage between entrepreneurs and investors. Khanal is affiliated as the Nepal Representative for PUM, Netherlands senior experts; providing Nepali companies to get Dutch senior experts, as per their need and requirements. Khanal is a visiting lecturer to MBA’s students on Entrepreneurship. In addition, he has also been providing coaching and trainings for established and aspiring entrepreneurs. He loves music and playing guitar in his free time. 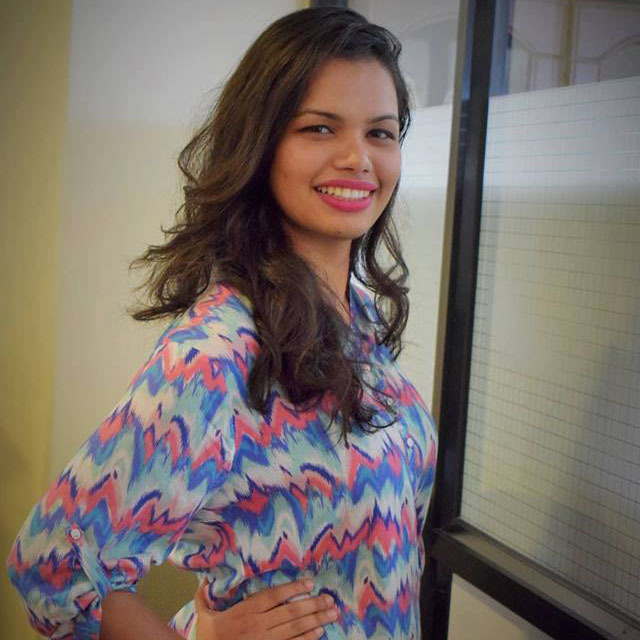 Babin Karki is everyone’s favorite IT intern at Antarprerana who is also the go to guy for any issues relating to IT. He is currently pursuing B.ScCSIT at Deerwalk Institute. 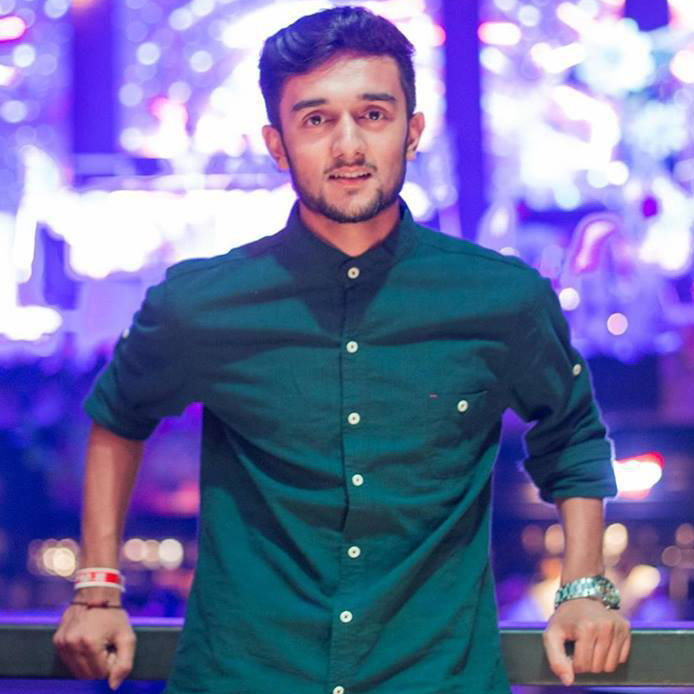 Although an IT student Babin is a true entrepreneur at heart and is the co-owner of Wishlist Nepal a travel and trekking company. 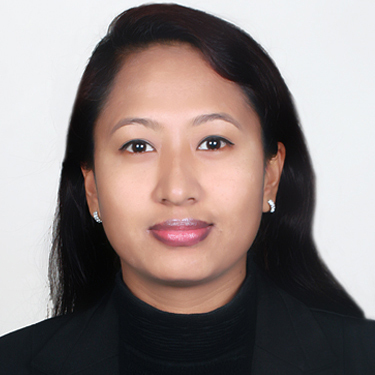 Babin loves to travel, play sports and go to unexplored places. He is a dedicated person who loves his family and friends. Life is Beautiful is his favorite movie and his favorite actor and actress are Will Smith and Kaajal Agarawal. He was born on 10th July and his message to everyone is to be scared of the un-lived life. Koshish Acharya is the Research & Development Coordinator at Antarprerana and believes that learning is a lifelong process. He has a Master’s Degree in Sociology and has a keen interest in observing the social and economic aspect of people. He loves to talk and make people laugh. He was previously involved with a think tank that worked on economic policies and played a vital role in expanding the “Gari Khana Deu” campaign for a prosperous Nepal. A feminist by heart, Koshish believes in rational thinking and sees the best in people even at the worst of situations. His favorite movie is Gone with the Wind & 12 Angry Men. He is at his best when he is performing stand-up comedy. Kumar Paudel is an entrepreneur, a business mentor and an angel investor with ample knowledge of grass root level innovations. He is an Engineer with a MBA and Social Science graduate degree. Also, occasionally, as a certified Lead Trainer he provides customized trainings. He has travelled to 55-districts of Nepal. He is addicted to telephone network and internet, in its absence, he gets restless. In his early professional career, he was engaged in expanding wireless internet to rural villages of Nepal, for which he was awarded as “Young Scientist for Innovation: Shaping the Future” at International Internet Festival of Young Scientists - 2011 which was held in Russia. He is also a recipient of Silver Award at International Mondialogo Engineering Award – 2009 in Stuttgart, Germany. 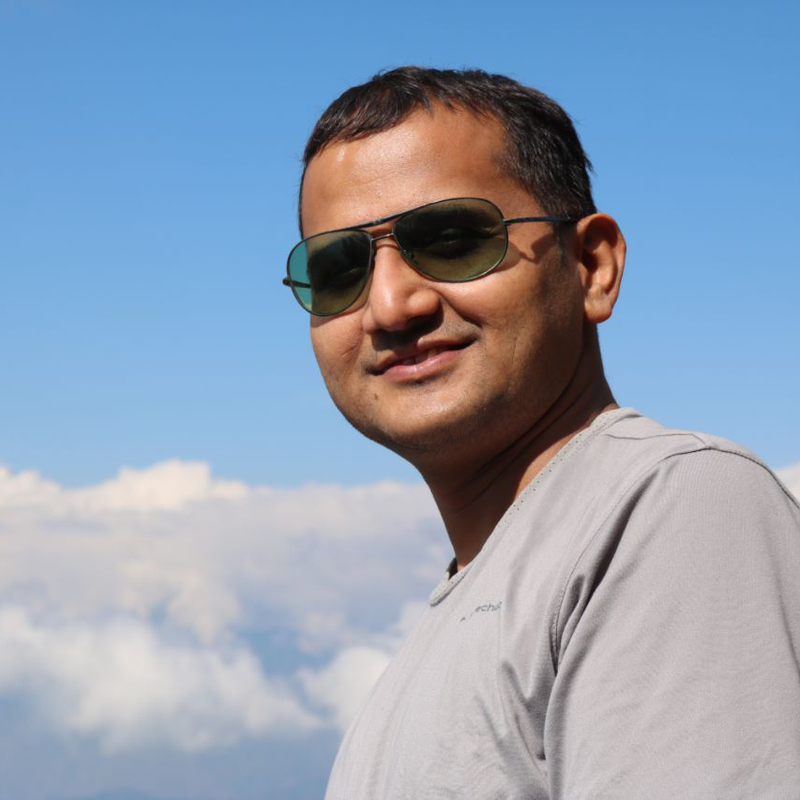 Kumar worked for the Government of Nepal under Ministry of Industry for two years in 2009-2011 and then quit his job to start his journey as an entrepreneur. He was selected in Rockstart Impact 2015-2016, a 100-day Business Accelerator Program and has traveled to different countries in Europe to pitch his business idea. Currently, he is actively involved in “Project Kailash” that promotes agriculture and tourism in a remote village of Makwanpur district.